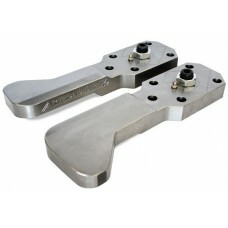 Custom Length 1310 Flange C.V. Driveshaft up to 38" measured from flange center to U-Joint Center with vehicle at ride height. 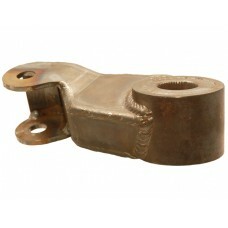 Intended for use with Dana 44 strap style 1310 yoke. 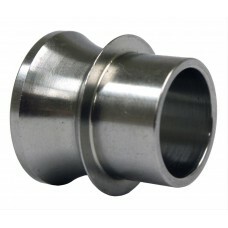 *Please specify l..
High misalignment spacers are designed for suspension joints, steering tie rod ends and anything else that uses the pivot of a spherical bearing such as heim joints, rod ends and uniballs. They have t.. Fits: Frontier 1998-2004 (D22) Frontier (D40) 2005-2018 Hardbody (D21) 1990-1997 Pathfinder (WD21) 1985-1995 Xterra (WD22) 2000-20.. Fits:Frontier (D22) 1998 - 2004 Frontier (D40) 2005 - 2018 Hardbody (D21) 1990 - 1997 Pathfinder (WD21) 1985 - 1995 Xterra (WD22) 2000 - 2004 .. Fits: Frontier (D22) 1998 - 2004 Frontier (D40) 2005 - 2018 Hardbody (D21) 1990 - 1997 Pathfinder (WD21) 1985 - 1995 Xterra (WD22) 2000 - 200.. Fits:Frontier (D22) 1998 - 2004 Frontier (D40) 2005 - 2018 Hardbody (D21) 1990 - 1997 Pathfinder (WD21) 1985 - 1995 Xterra (WD22) 2000 - 2004 &nbs..
Includes: 2 Forged Hubs 2 Forged Front Spindles 2 Front Caliper Brackets Wheel Studs All Bearings, Races, Seals Spindle Nuts 2 Rotors 2 New Loaded Calipers 2 35 Spline Stub Shafts ..
**Requires Jeep JK ABS Sensors** Includes: 2 Forged Hubs 2 Forged Front Spindles 2 Front Caliper Brackets Wheel Studs All Bearings, Races, Seals Spindle Nuts 2 Rotors 2 New Loaded Calip..
FeaturesThe strongest Dana 60 knuckles on the marketCast from high strength ductile ironBeefed up with extra material and ribbing100% interchangeable with a Chevy kingpin knuckle5th bolt hole for high.. 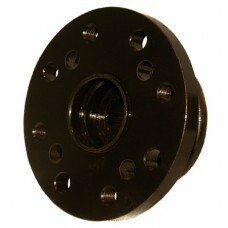 The H233B Front axle housing for Solid Axle Swaps by Diamond Axle includes Dana 60 Kingpin Inner C's welded on.When Assembled with Chevy knuckles it's 64" wide from WMS-to-WMS.These housings are built.. 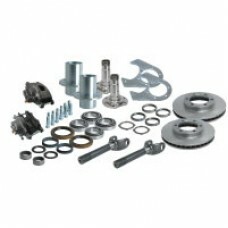 The H233B Front axle housing for Solid Axle Swaps by Diamond Axle includes Dana 60 Kingpin Inner C's welded on.When Assembled with Chevy knuckles it's 72.5" wide from WMS-to-WMS.Does not include brack.. 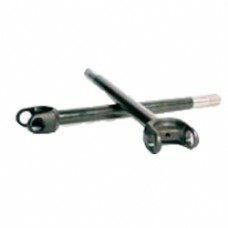 The H233B Front axle housing for Solid Axle Swaps by Diamond Axle includes Dana 60 Kinpin Inner C's welded on.When Assembled with Chevy knuckles it's 64" wide from WMS-to-WMS.Does not include brackets..
D60 Chromoly Axle Shafts for H233B/D60 Axle Housing, Nissan 1.5" 35-Spline. Ships as a pair. 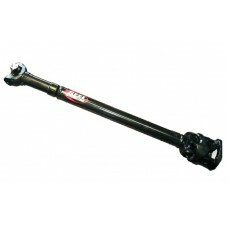 *Made to order*Fits:Frontier (D22) 1998 - 2004Frontier (D40) 2005 - 2017Hardbody (D21) 1990 - 1997Pathfin..
D60 Chromoly Axle Shafts for H233B/D60 Axle Housing, Nissan 1.31" 33-Spline. Ships as a pair. 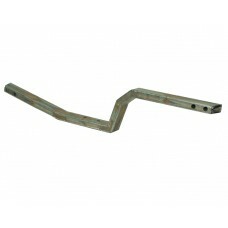 *Made to order*Fits:Frontier (D22) 1998 - 2004Frontier (D40) 2005 - 2017Hardbody (D21) 1990 - 1997Pathfind.. Whether you are just starting out with crossover steering or going full hydro, these arms are meant to handle it all and GIVE YOU OPTIONS AS WELL! Paired with our optional Knuckle Bolt Kit, the excl..
3-Link Frame Side Brackets for doing a Solid Axle Swap on a Nissan D21/D22Fits:Frontier (D22) 1998 - 2004Frontier (D40) 2005 - 2017Hardbody (D21) 1990 - 1997Pathfinder (WD21) 1985 - 1995Xterra (WD22) ..
Used in Solid Axle Swaps for Nissan D21 Pathfinder / Hardbody & D22 Xterra / FrontierFits:Frontier (D22) 1998 - 2004Frontier (D40) 2005 - 2017Hardbody (D21) 1990 - 1997Pathfinder (WD21) 1985 - 1995Xte.. Fits years 1986, 1987, 1988, 1989, 1990, 1991, 1992, 1993, 1994, 1995, 1996, 1997, 1998, 1999, 2000, 2001, 2002, 2003, 2004 Allows for 1310 & 1350 CV driveshafts to be used on the front output of a Ni..
NO IMAGE AVAILABLEFits years 1992, 1993, 1994, 1995, 1996, 1997, 1998, 1999, 2000, 2001, 2002, 2003, 2004, Fabricated Heim Pitman arm. 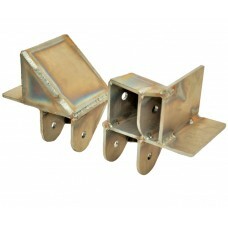 (D21) (D22) Twisted 12 Degrees with 5/8" Bolt Hole. 1.8" Heim Mo.. Fits years 1986, 1987, 1989, 1990, 1991, 1992, 1993, 1994, 1995, 1996, 1997, 1998, 1999, 2000, 2001, 2002, 2003, 2004Fabricated Heim Pitman Arm. (D21) (D22) Twisted 12 Degrees with 5/8" Bolt Hole. 1.8.. 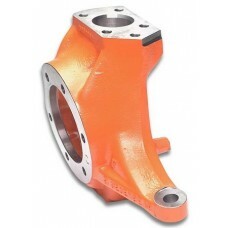 Fits years 1990, 1991, 1992, 1993, 1994, 1995, 1996, 1997,H233B Front axle housing for Solid Axle Swaps by Diamond Axle includes Dana 60 Kingpin Inner C's welded on.When Assembled with Chevy knuckles ..
NO IMAGE AVAILABLE21/D22 Diamond SAS Front Brake Line Kit. 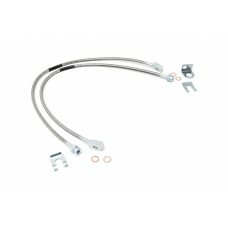 (2) 24" Stainless Steel Braided Brake Lines. 7/16" Banjo 45 Deg. & 10M FM Inverted (2) 7/16" - 20 Banjo Bolts w/ brass washers (2) Weld Tabs .. 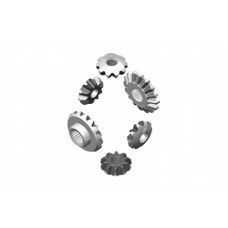 These gears replace the internal gears on RD135 and RD136 H233B Differential ARB Air Lockers and will accept a Dana 60 35-Spline Axle. 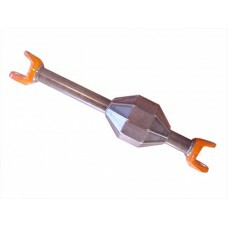 **Machining of the journals is required** **Machining the loc..